Please be patient while we update this new site. 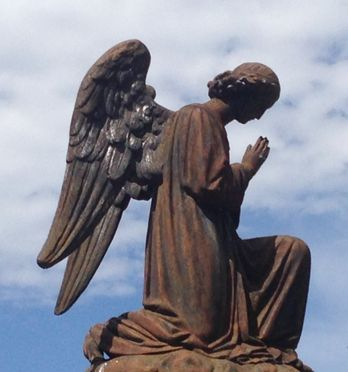 Bringing the feeling and understanding of Angels down to Earth, in a practical and simple manner. A new way to live life with Guidance. 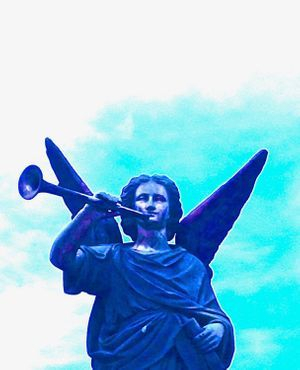 Angels may also be called Spiritual Guides, Wisdom Guides, Helpers, Guides, Protectors, Guardian Angels, Spirit, Wisdom Beings or Ancient Companions; please use whatever name is comfortable for you. There are also Masters, Healers, Archangels and beyond ... the Creator. TODAY AN IDEA: I choose gratitude & grace. I choose peace & acceptance. I choose divine unconditional Love. I choose to be kind to myself and all humanity. NOTE: Rev. Michael Bray, born in Australia is not associated in any way whatsoever with another Rev. Michael Bray in the USA - this is a very different person with very different beliefs and ideas. The similarity is in name only. The information on all pages on this site is a guide to life and it is a suggestion. It is no intended to diagnose, treat, cure or prevent any condition or disease. SVH Healers & Teachers balance energy. See disclaimer above. Copyright © 2018 M. F. Bray. 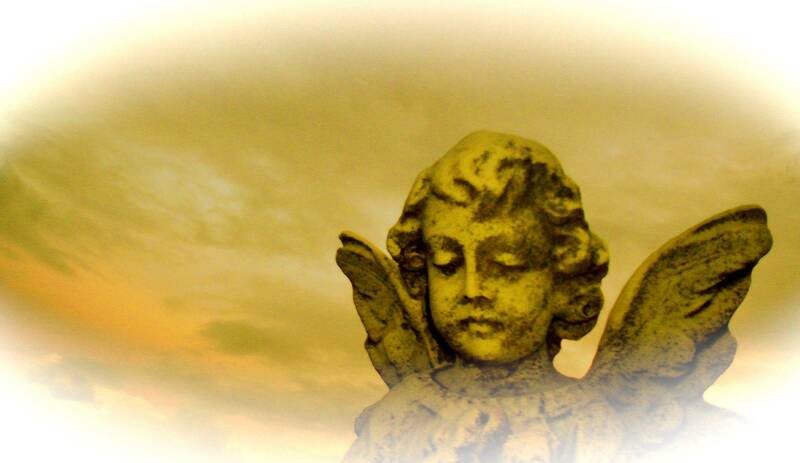 Michael Francis Bray has been playing with his team of Angels and Guides since age 5, thats for 67 years. He has traveled the world sharing about his team and the almost ‘miracles’ they perform almost every day. He has written 5 books about Angels and Life and one book about Nature Spirits titled ‘Fairies are Real’ which includes conversations with several Fairies in 2 countries and a Gnome in Belgium. The book also explores the truth about Gnomes, Elves, Leprechauns, Dragons, Unicorns as well a trees and nature. There is also an Alphabet with positive words and spiritual wisdom for daily self-help, inspiration, ideas and suggestions for guidance. All books are written in the language of Love and Light. Michael traveled to France in April 2014, with the idea of living in Europe which was a goal when he first visit there in 1968. He loved to travel in Europe and while he was there he drove to the Netherlands, Denmark, Germany, Sweden, Finland, Estonia, Latvia, Norway, UK, Ireland and Spain. Once he traveled through 5 countries in one day ( NL, B, D, L, and FR ). He had goals to travel to the UK, however while living in Pau, France, near Lourdes he experienced a stroke on 30 March 2018. He spent a month in the local hospital, then decided he would be better off having rehabilitation in Australia. He heard some years back that Ipswich hospital was good and he contacted his friend in Ipswich, Megan Maher who collected him at Brisbane airport and took him to Emergency, where he spent another month. Physiotherapy helped him walk (slowly) again and he is also gaining the use of his left arm and hand. Now residing in a lovely Care Centre in Riverview, he is resting often and takes time to create this site, typing with one hand. Note: On this site ~ we DO NOT ~ collect 'cookies' information about who you are and your email info, and if you choose to subscribe (below), we DO NOT sell your name or email details. The map collects only your location, which is still kept private. TO SUBSCRIBE: send us an email: HERE : Your email is secure and is never disclosed to another party. To unsubscribe, just email us.